Sri Lanka is targeting the elimination of measles as a public health problem by 2018 in line with the WHO global target to eliminate the disease by 2020, WHO Colombo Office sources said. Morbidity and mortality of measles have reduced after measles vaccine was introduced to the Expanded Programme on Immunization (EPI), Sri Lanka in 1984. 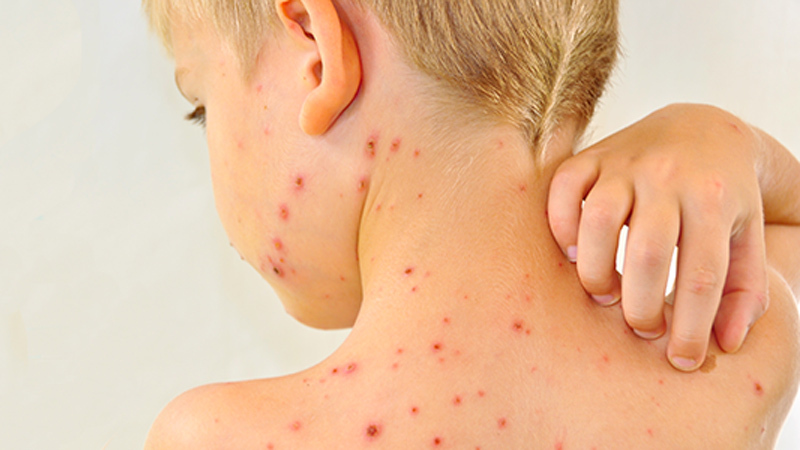 According to the sources, measles is a contagious, serious disease caused by a virus. The disease remains one of the leading causes of death among young children globally, despite the availability of a safe and effective vaccine. Meanwhile, WHO Regional Director Dr. Poonam Khetrapal Singh said in a statement that measles is a virus that could be transmitted through airdrops, personal contact and infected surfaces. It affects the young, old and the immune-compromised and malnourished. It can inflict deadly complications, including pneumonia, diarrhea, encephalitis and malnutrition. Singh said action should be scaled up against the disease which is a major childhood killer, claiming an estimated 54,500 lives in 2015. Up to 5.5 million infants are deprived of even the first dose of the measles vaccine each year, many of whom are the most at risk of death if complications arise. Region-wide coverage of the vaccine’s second dose is 71 percent, signifying the need for further gains, she said.